You have to start by loving and respecting yourself so you can make others happy. Basic premise in every successful relationship. And, if it is with activities and therapies that contribute well-being and happiness, much better. No one doubts the therapeutic benefits of a good massage, but if you also share it with the person you like, it attracts you and makes you happy, the effects are spectacular. Let’s put Cupid as an excuse to put into practice the art of giving and sharing love. Would you like to live the experience of an exotic getaway to Thailand without leaving Madrid? The Organic Spa (Lagasca, 90 – www.theorganicspamadrid.com), temple of oriental therapies par excellence in Spain, offers a completely irresistible experience based on rituals, massages and unique treatments Made in Asia to succeed on Valentine’s Day, from € 75 per person . A sure hit to seduce your partner and enjoy together the best massages in the world, with invitation to cava and chocolates throughout the month of February. In the menu there are options for all tastes, with massages from one hour to two and a half hours, such as the Balinese Honey Moon Ritual with a Jacuzzi for two, Champagne, chocolates and romantic dinner at Thai Garden 2112. You can also treat yourself Facial Antiaging, a Body Scrub a Thai Royal Massage on tatami, or a Detox Body & amp; Mind, with the possibility of having breakfast or having a delicious Thai snack in the spa, upon reservation. You have the whole month to surprise him! 2 1/2 hours (150 min.) + Romantic dinner in “Thai Garden 2112” – 2 people 450 € – Includes: Champagne, chocolates and floral decoration. Promotion valid from February 1 to 28, 2019. An advance payment is required to guarantee the reservation, for treatments reserved from February 8 to 17. Promotion valid for cards & gift checks, previous payment online or in spa, and direct bookings. Based on oriental therapies and the best kept beauty secrets of Asia, the exclusive treatments of this temple of health and well-being are the favorites of athletes, models, actors and international celebrities. 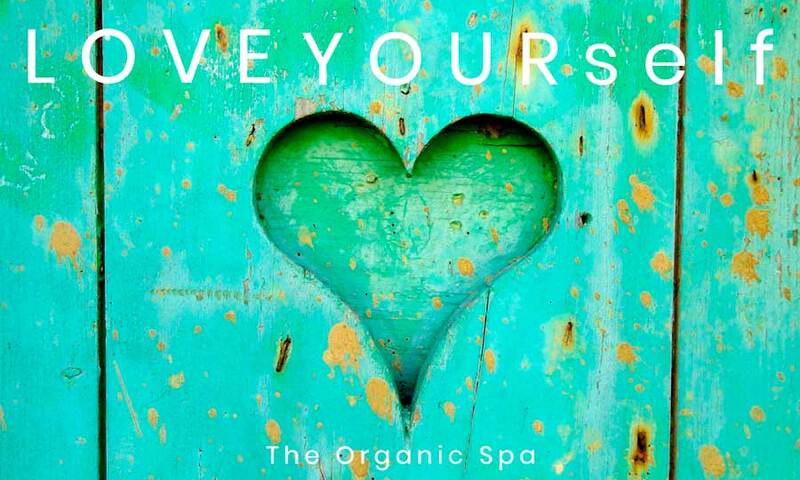 The Organic Spa is a pioneer in defending the slow philosophy of taking care of yourself in a conscious, respectful and intelligent way from within, of adopting a lifestyle where healthy is a priority, where you become aware of the importance of taking care of our environment, of the planet, and where health is synonymous with beauty.